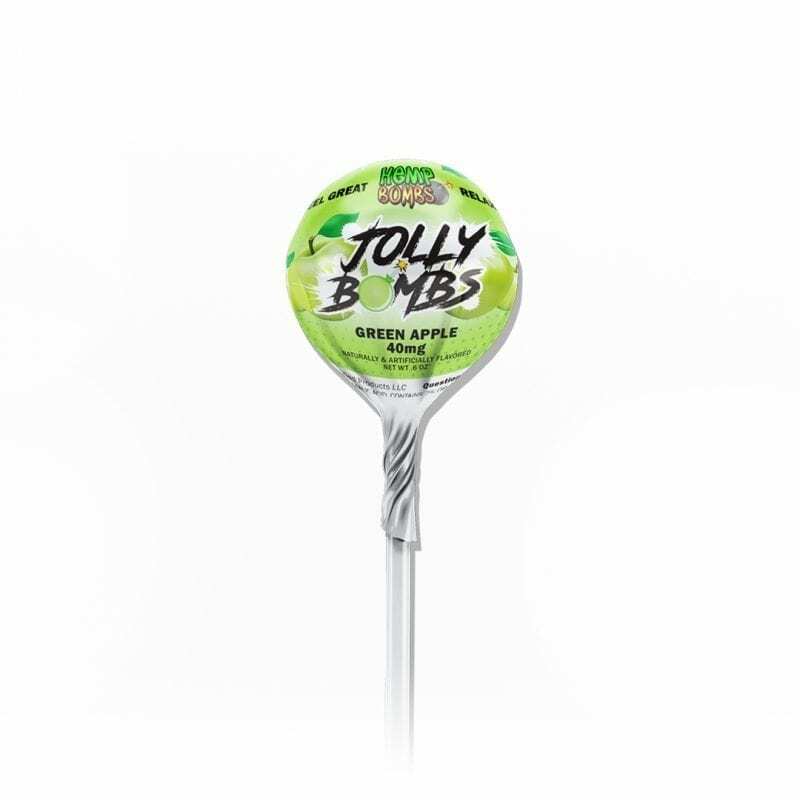 The holidays are joyous but can get expensive. 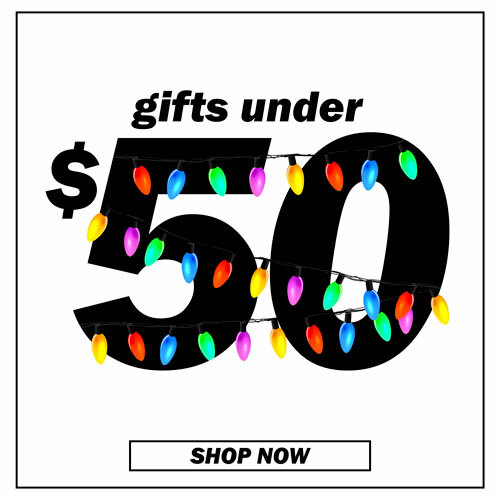 Consider this: The average American expects to spend nearly $900 on gifts each Christmas, so it's normal to feel overwhelmed when buying presents for those you care about. 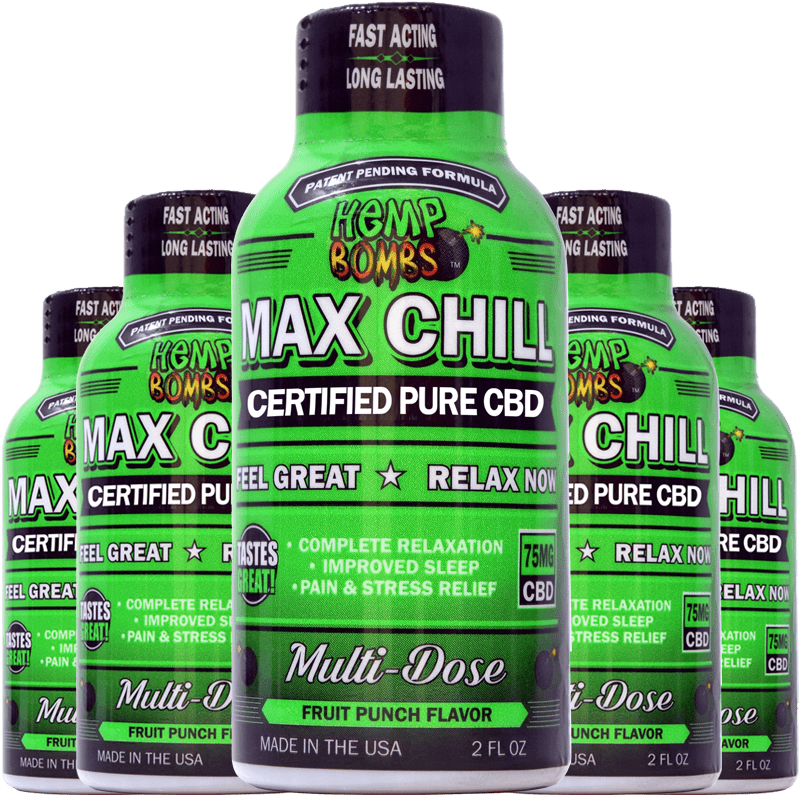 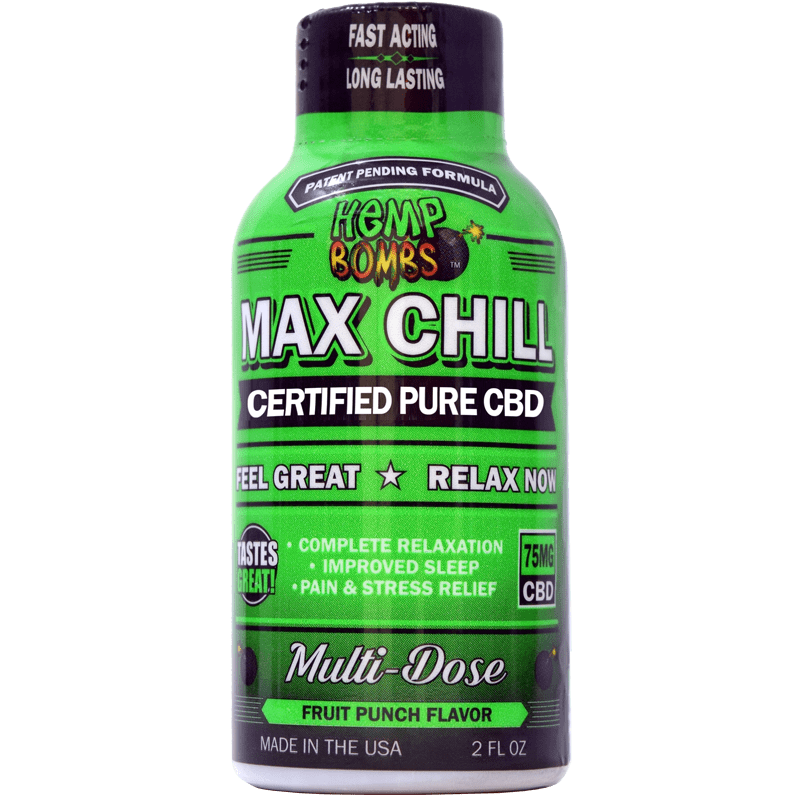 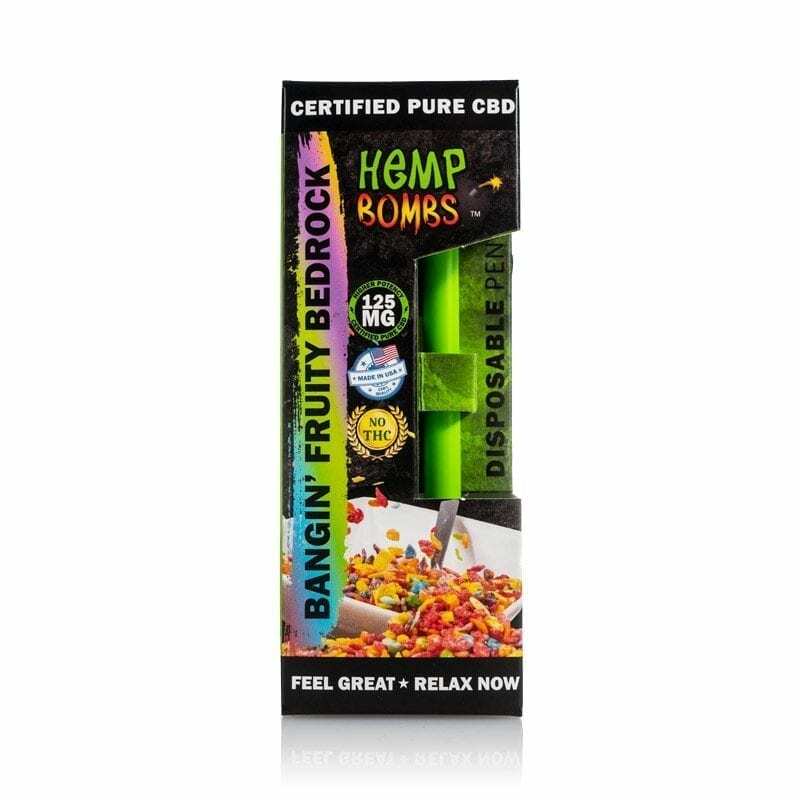 We want you to have the best of both worlds and get premium CBD products without going over budget, which is why we’ve curated a page with our favorite Hemp Bombs CBD products under $50. 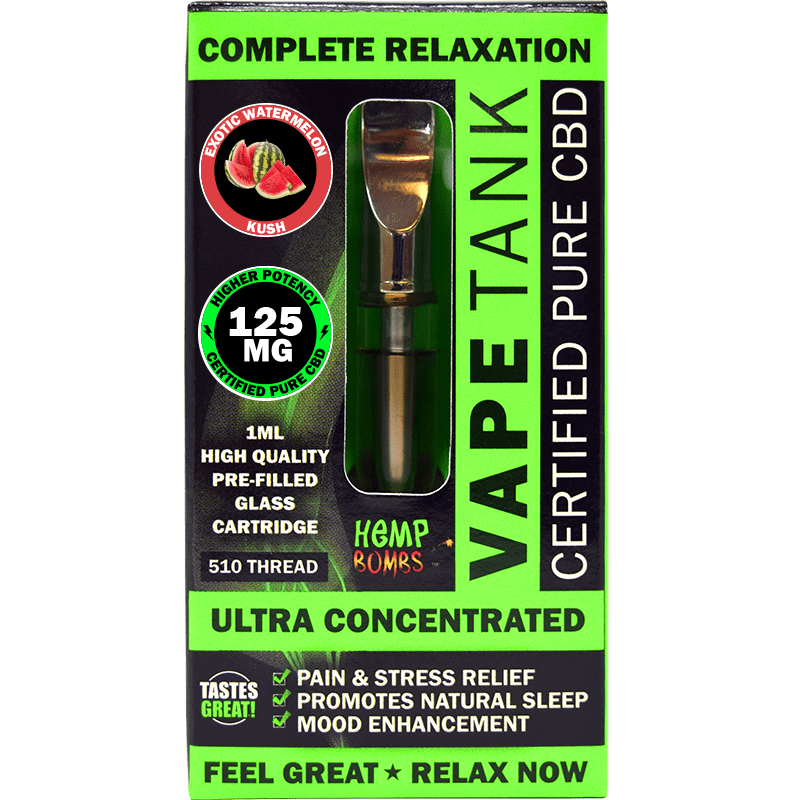 Whether you’re shopping for a loved one or thinking about treating yourself this year, this guide features some of our most popular products that won’t break the bank. 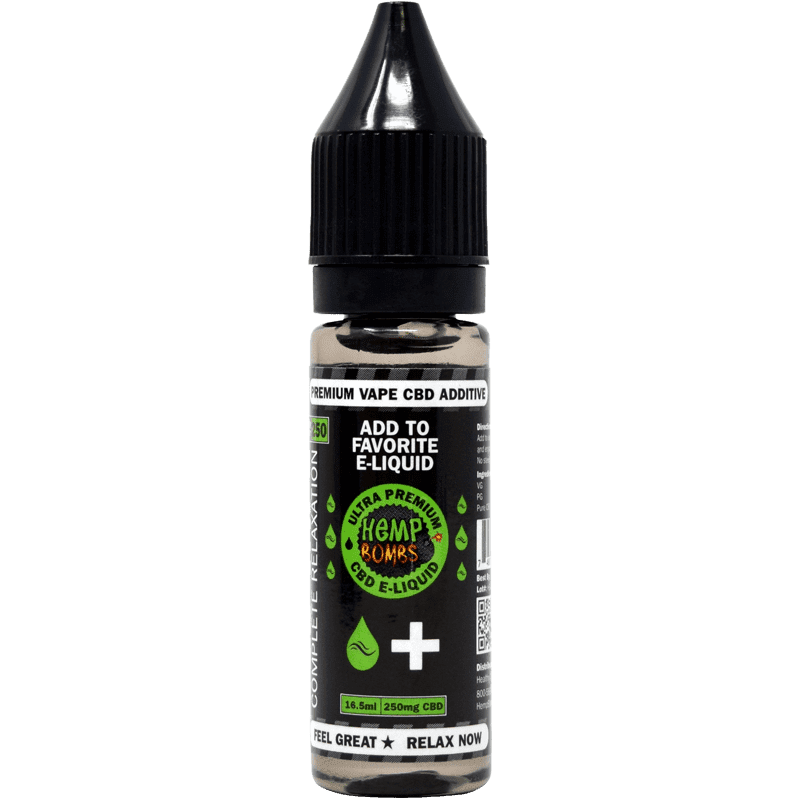 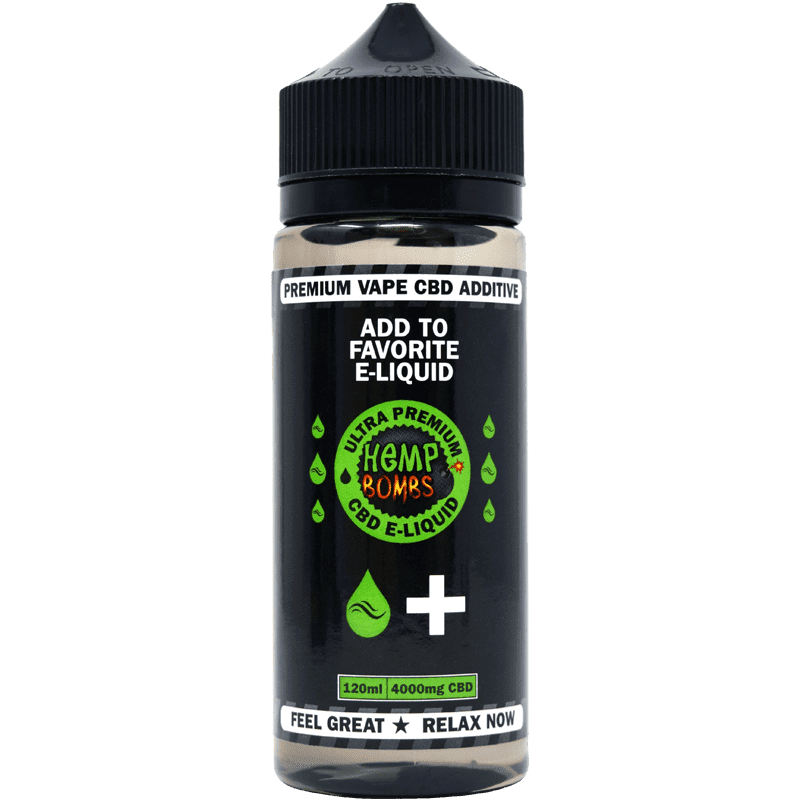 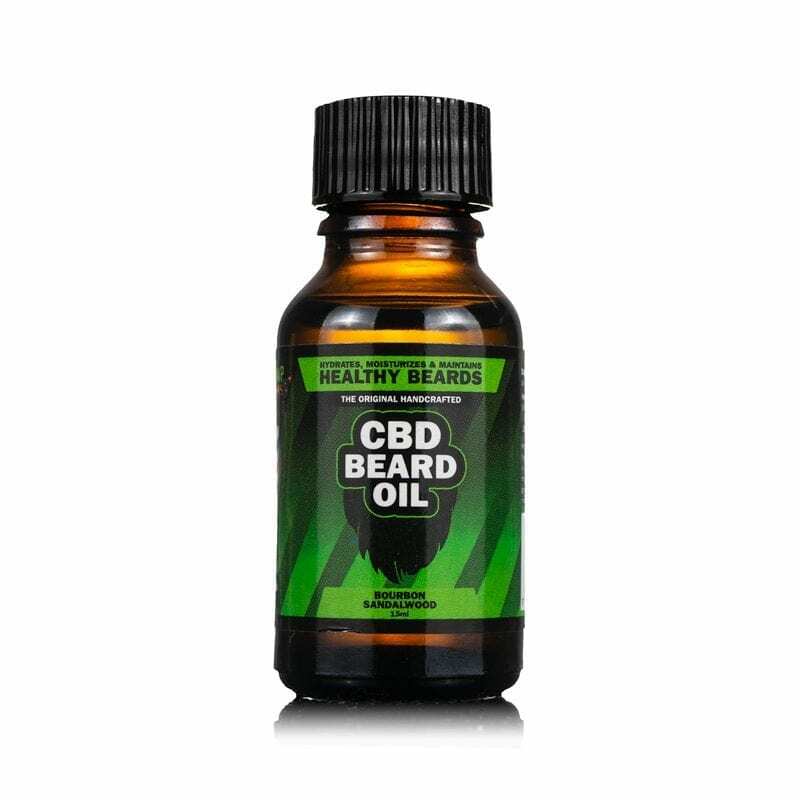 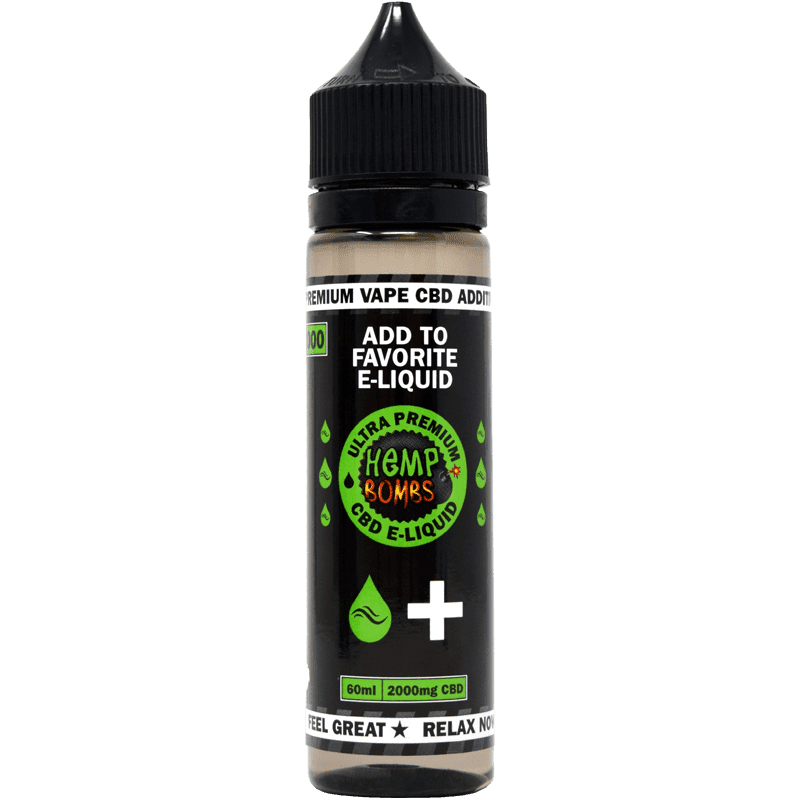 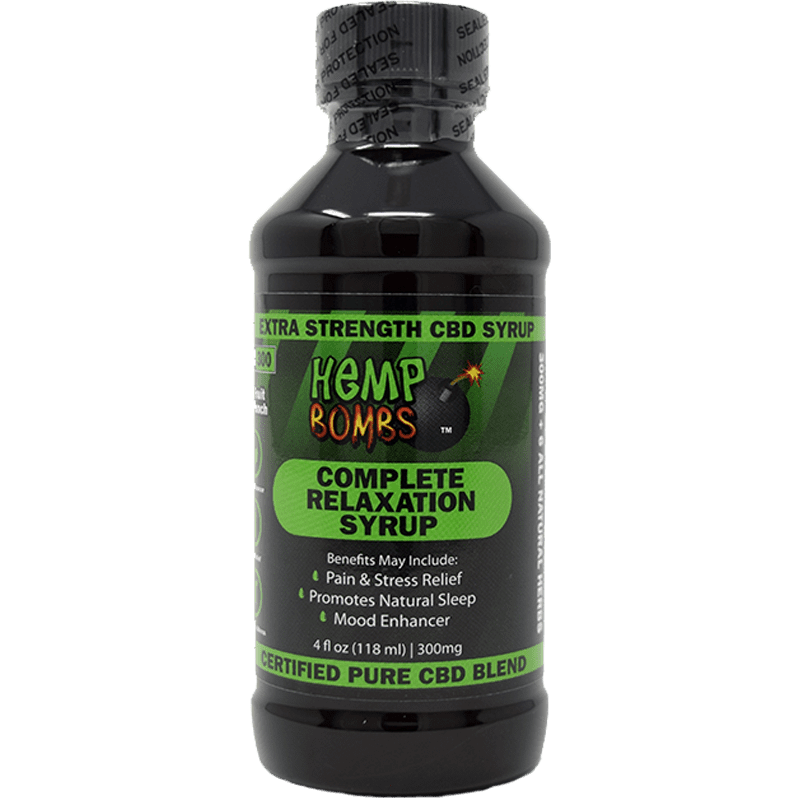 Looking for a budget-friendly CBD solution? 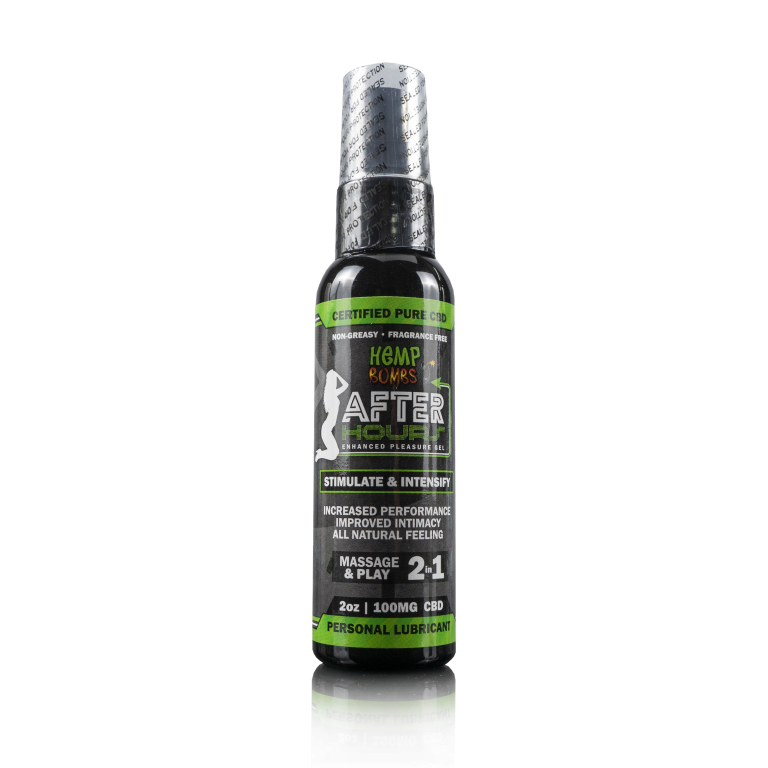 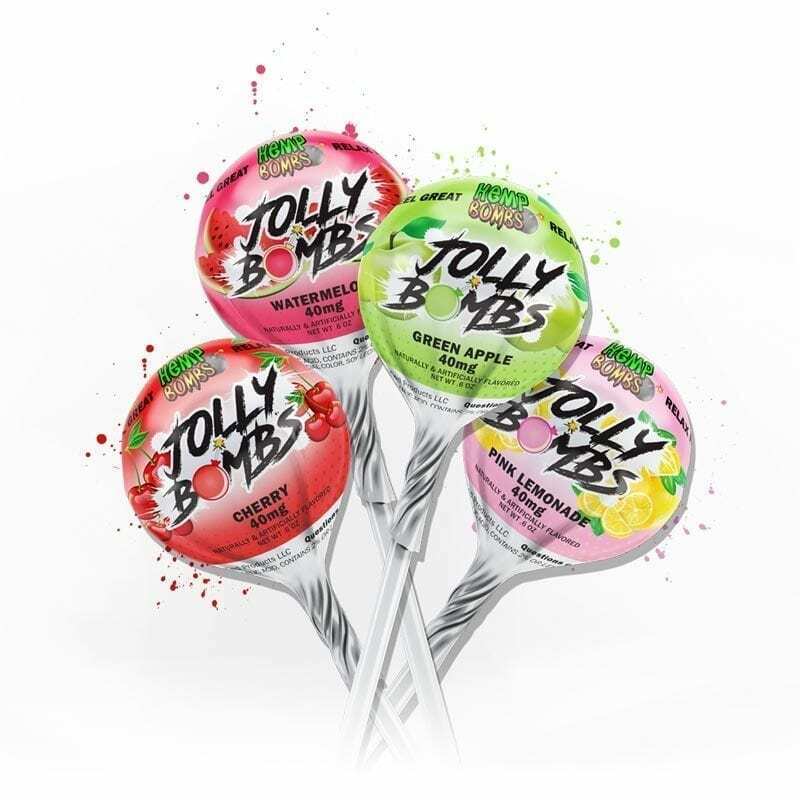 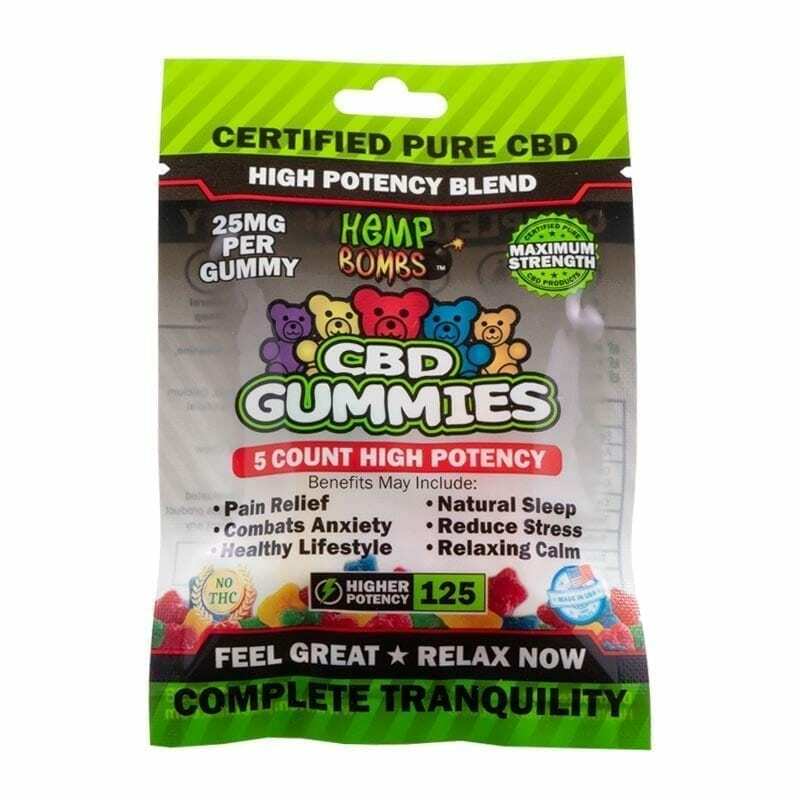 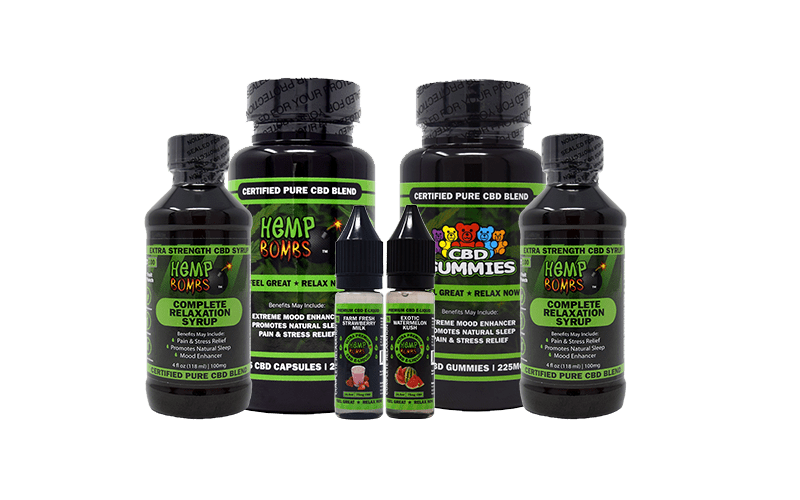 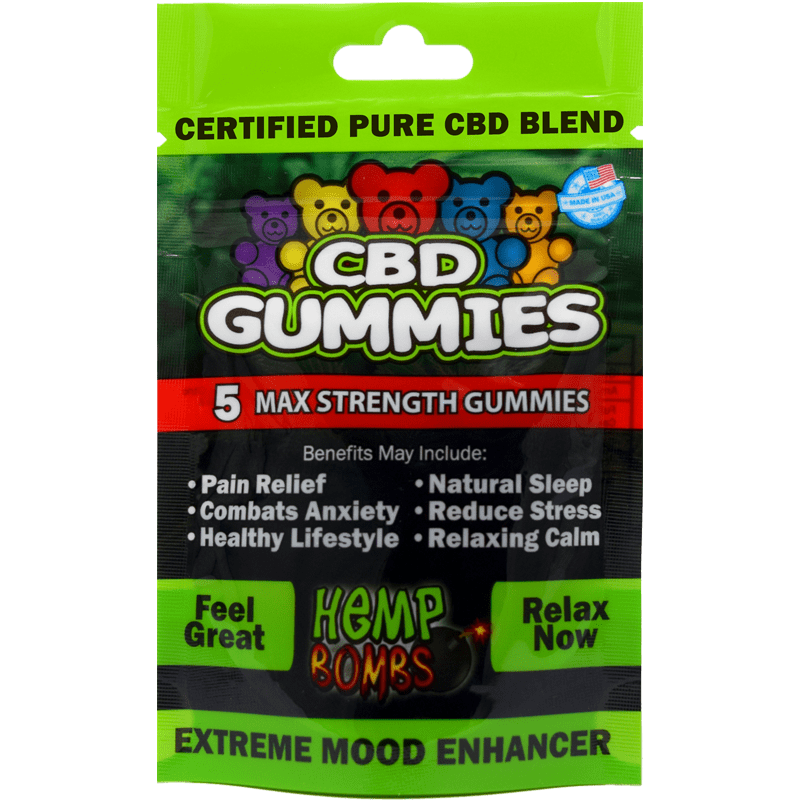 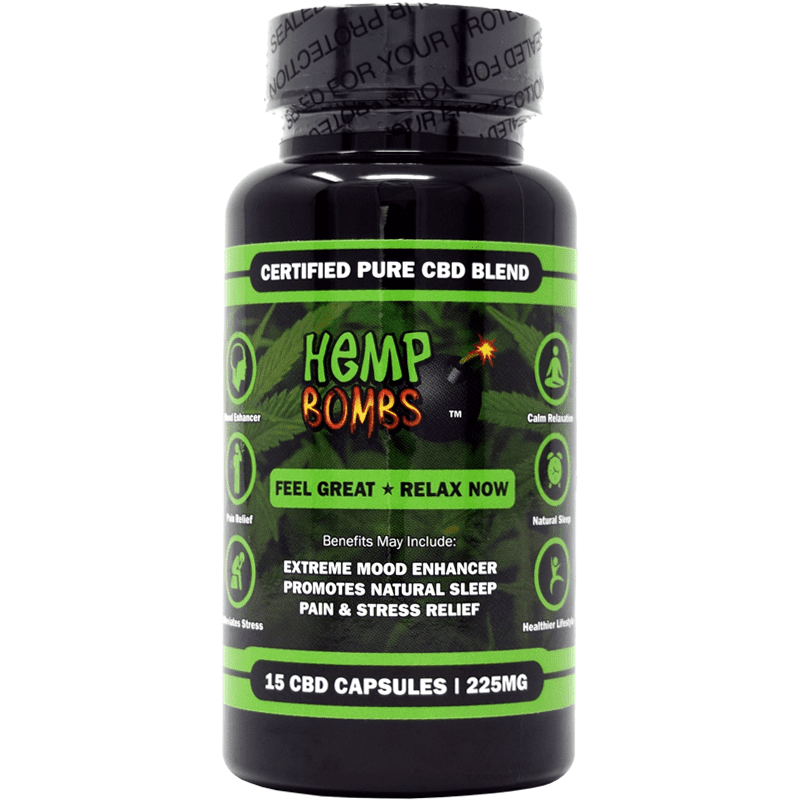 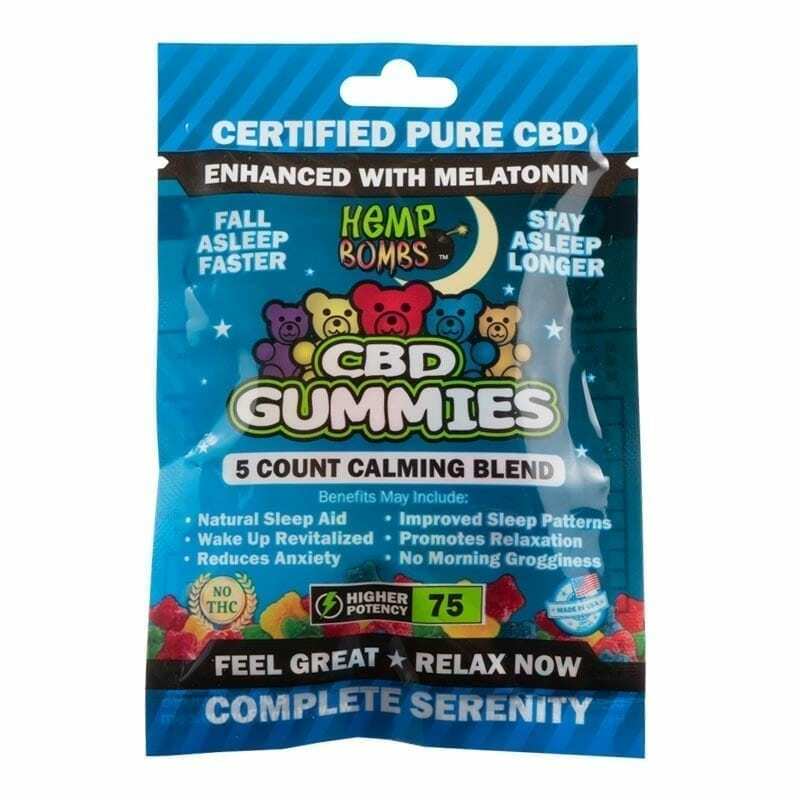 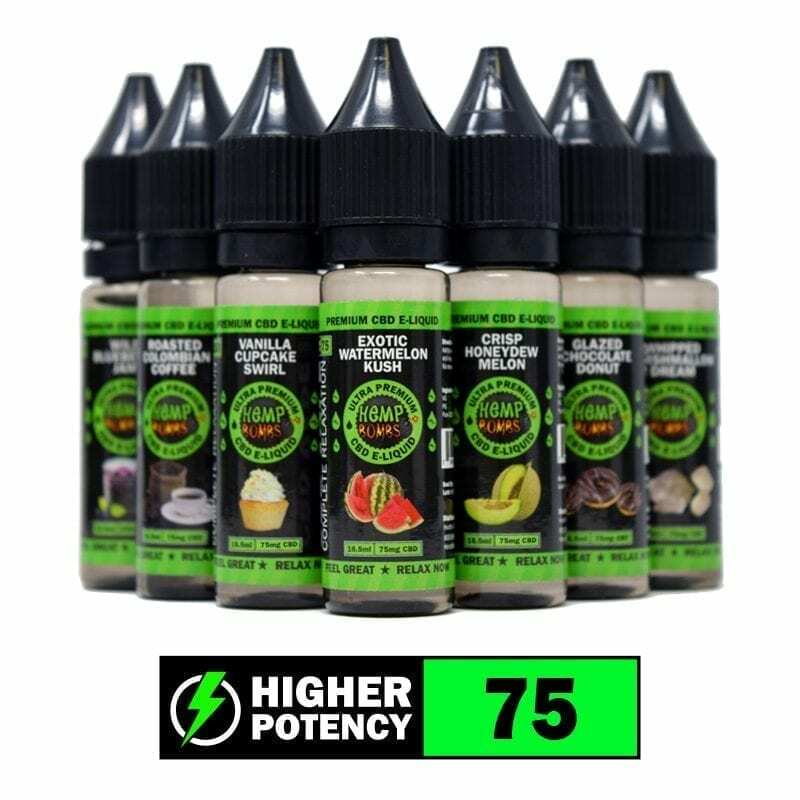 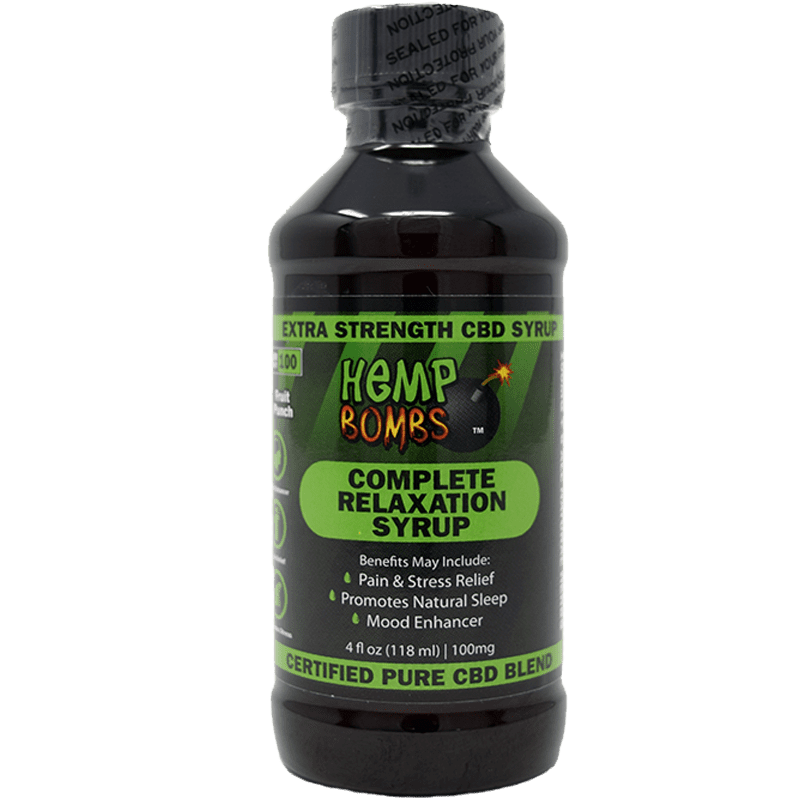 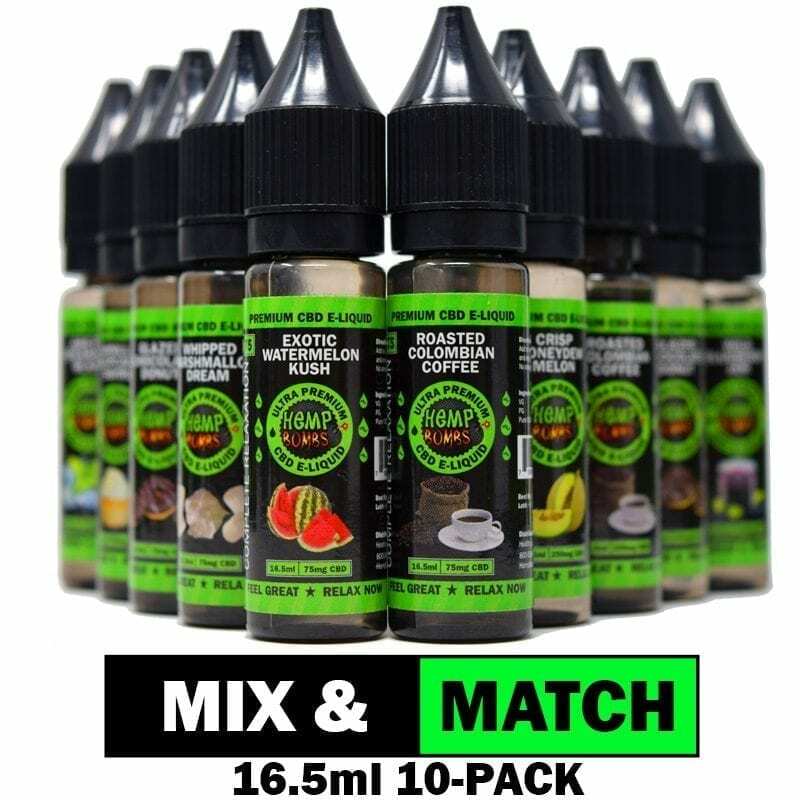 Try Hemp Bombs products under $50, including gummies, vape products, capsules, syrup and much more. 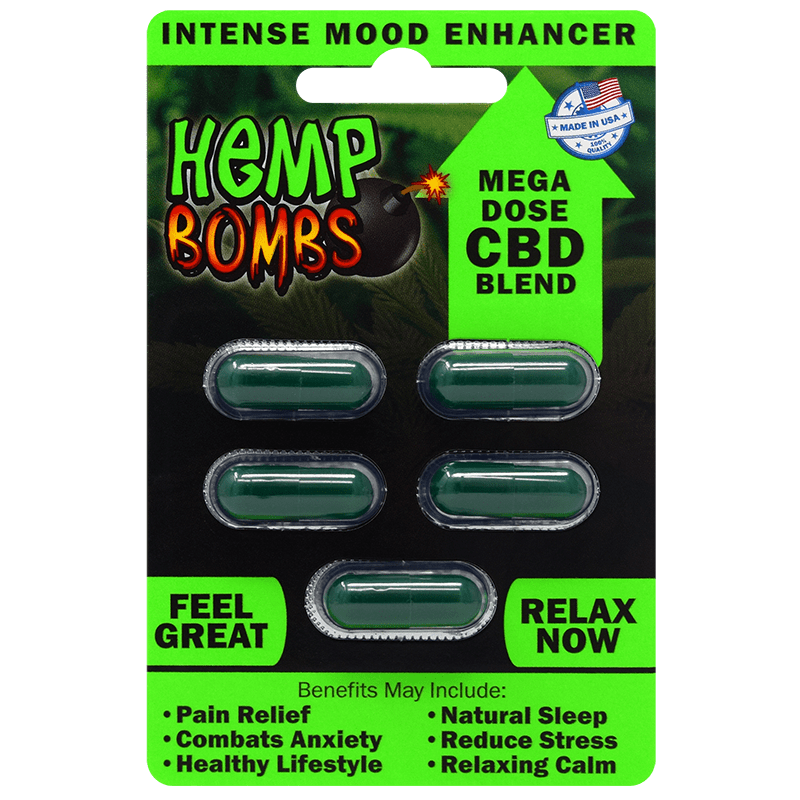 Why choose Hemp Bombs? 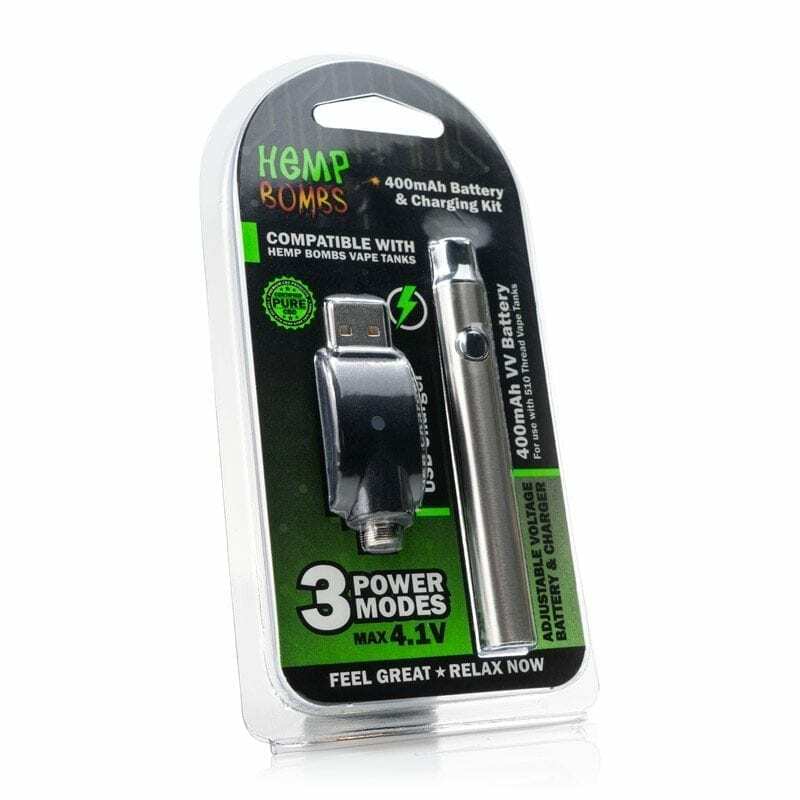 Our commitment to sustainability and environmentalism sets us apart from our competitors, and we believe that your needs come first. 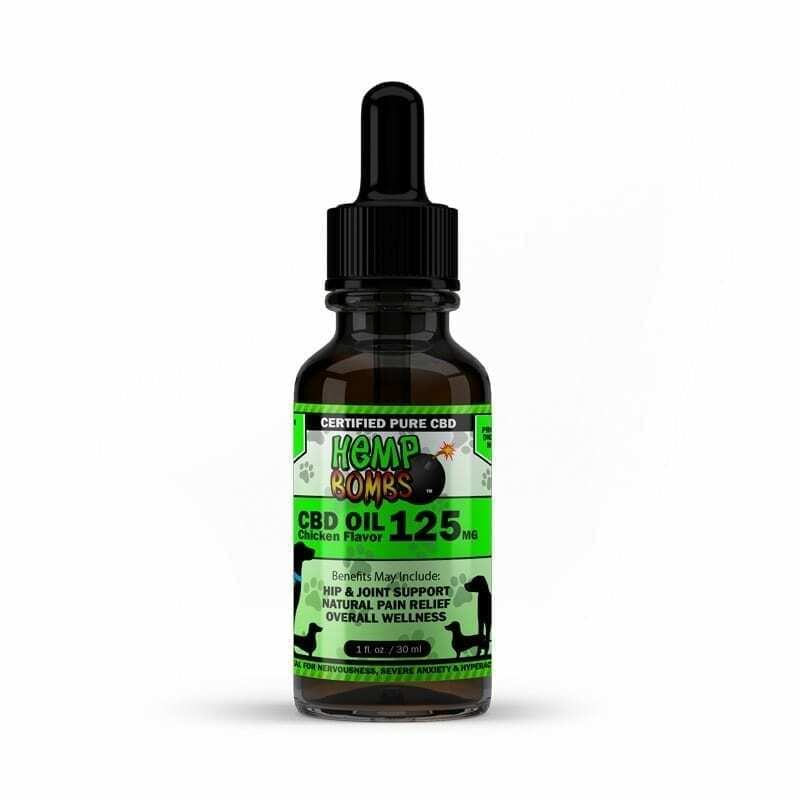 Our customer service team is always available to help you figure out the right CBD product for you, and affordability is always at the forefront of our minds. 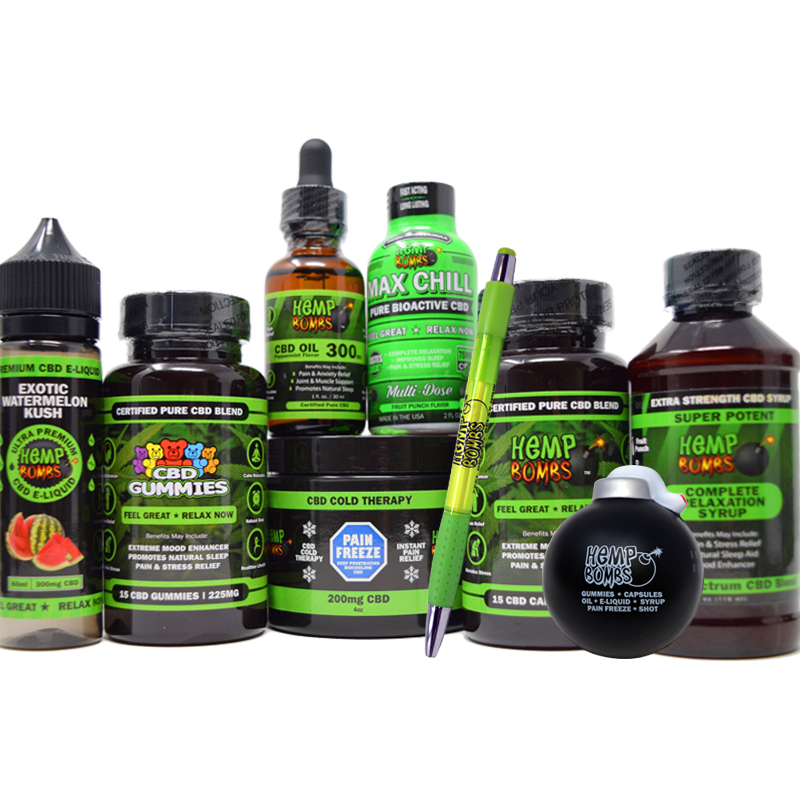 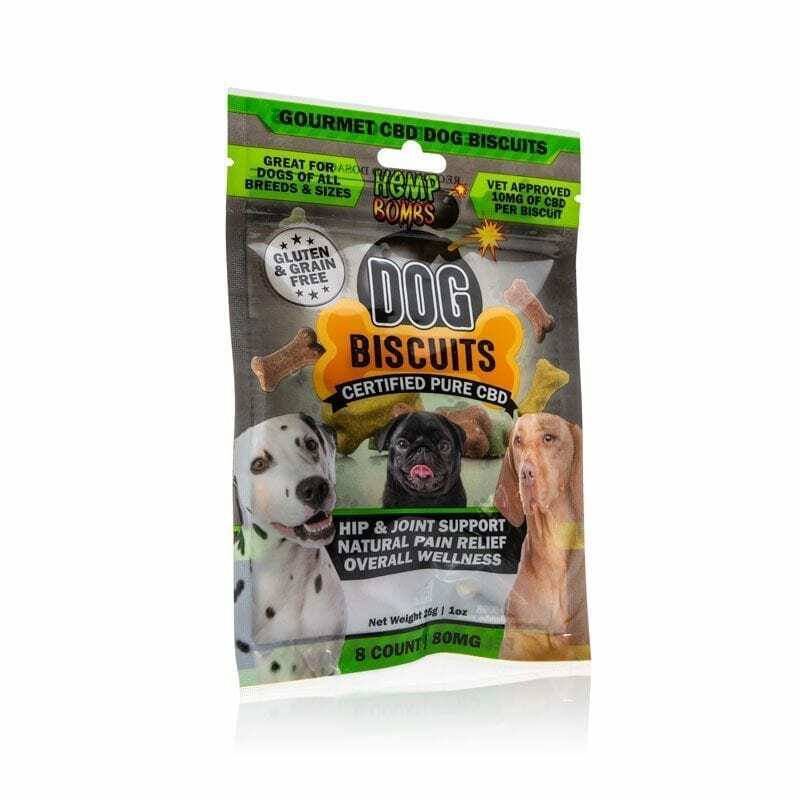 Nevertheless, we won't ever cut corners and produce low-quality products to save money. 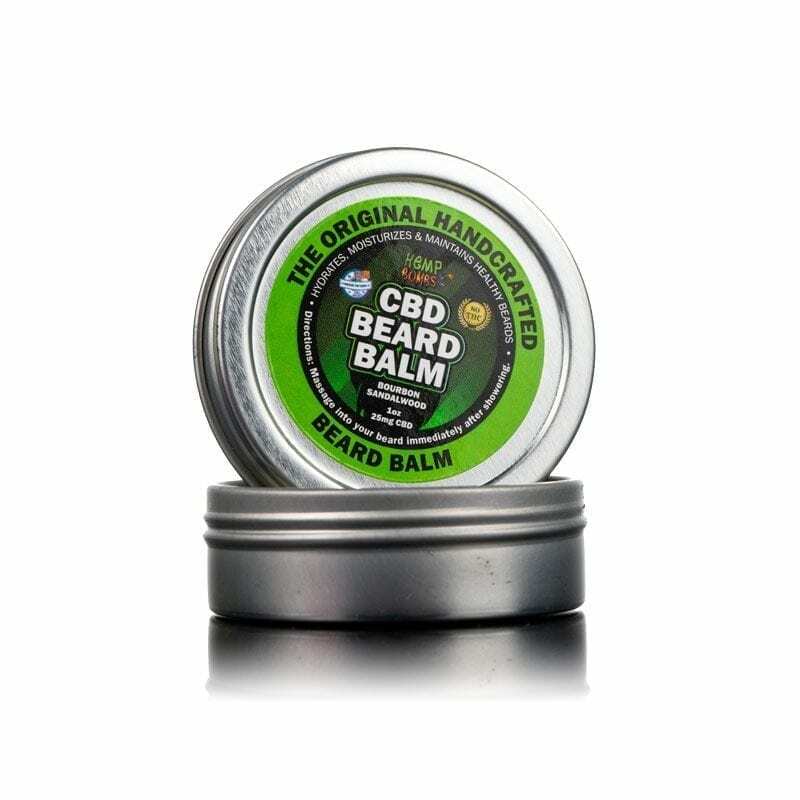 Every Hemp Bombs product is manufactured with care at our in-house manufacturing facility. 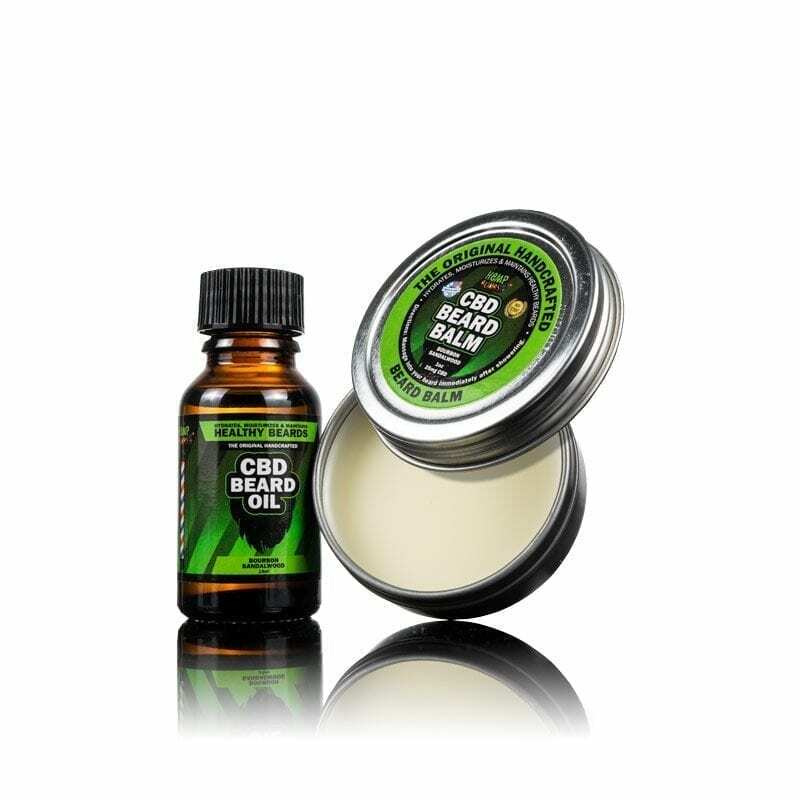 Shop our CBD products under $50 now. 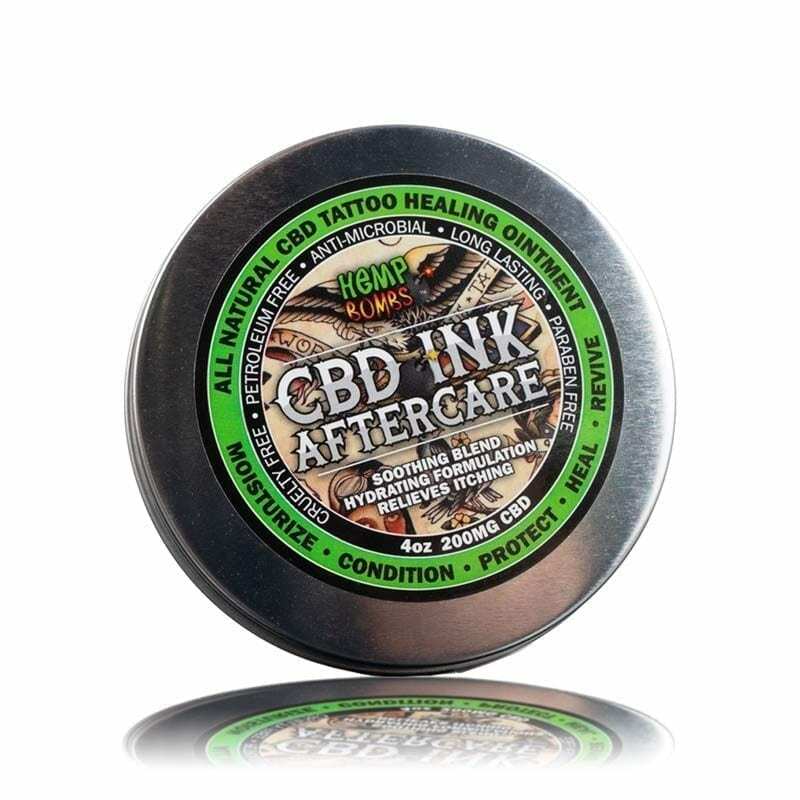 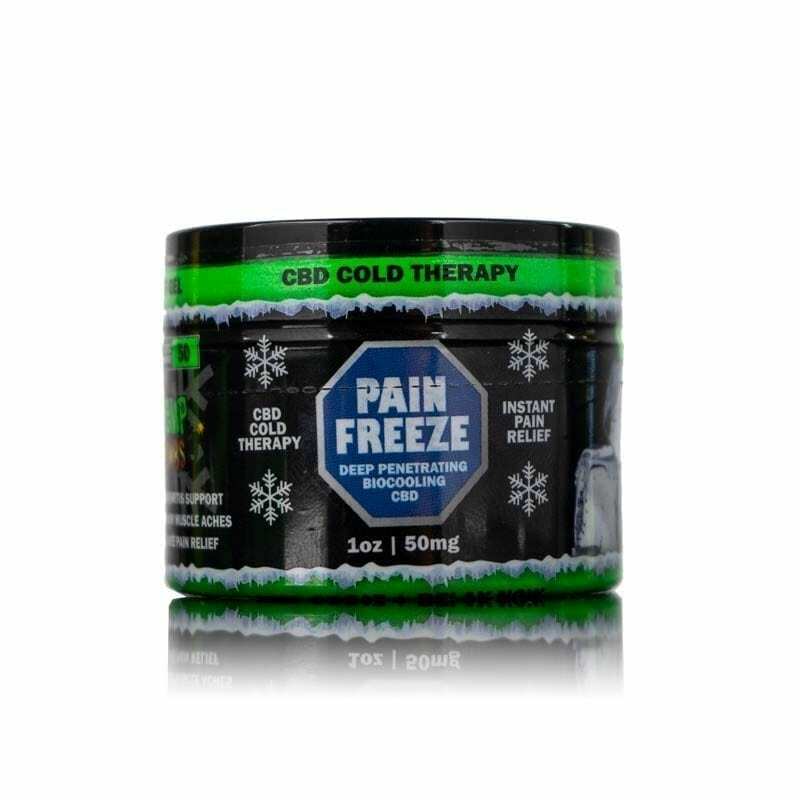 CBD Tattoo Ointment – 4 oz. 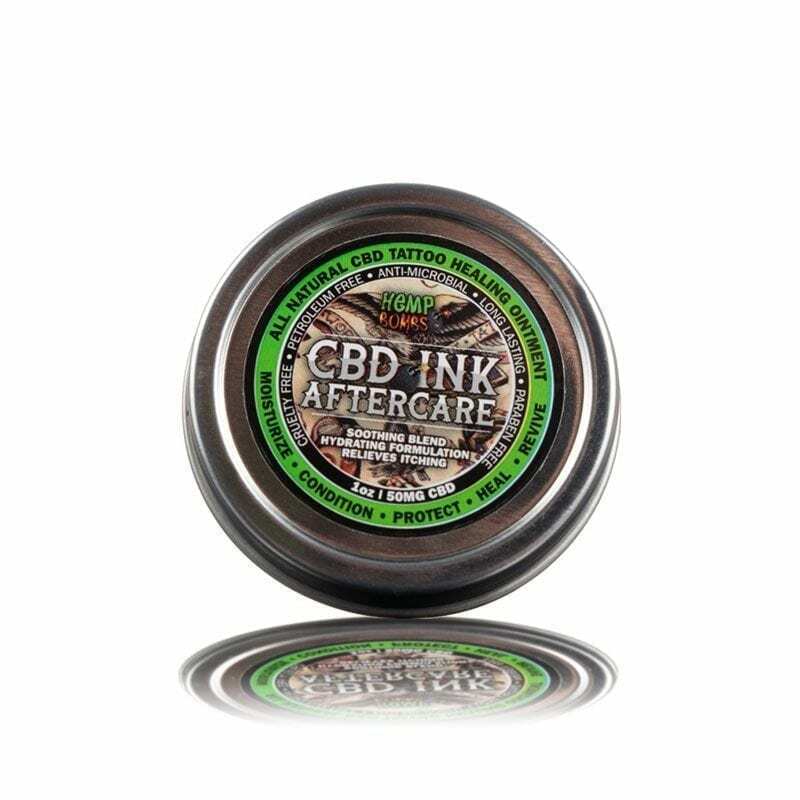 CBD Tattoo Ointment – 1 oz.